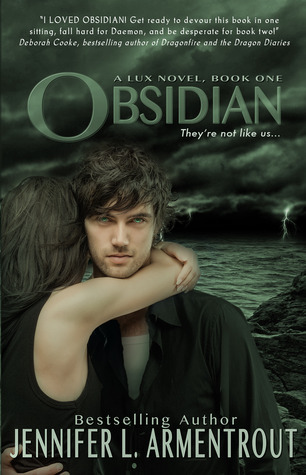 Obsession with Books: Nominate Your City for the OPAL (Jennifer L. Armentrout) Release Party! 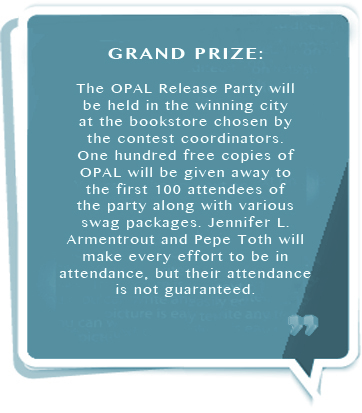 Nominate Your City for the OPAL (Jennifer L. Armentrout) Release Party! You have a chance to nominate YOUR City for the OPAL (LUX# 3) by Jennifer L. Armentrout Release Party! Unfortunately, she wont be visiting us here is Australia but how amazing would it be to have her in your home town!! What to do?? Create a video, take a picture, write a blog post, or whatever you can come up with to grab our attention and let us know why you feel your city should host the Daemon Invasion OPAL Release Party. On November 3rd, we’ll choose the top 5 cities and put it to a vote for all the fans to decide the final city in which we’ll host the OPAL Release Party with Jennifer L. Armentrout and… Daemon! That’s right, the model who portrays Daemon on the covers of The Lux Series, Pepe Toth, will be joining us for an exciting launch party at hopefully a bookstore near you! 1. 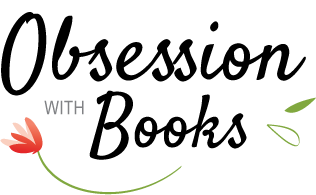 Create your best content explaining why we should come there! We want to see you get CREATIVE. Really grab our attention. Don’t just link us to your city’s website… Take a picture of fifteen Super Fans laying on the state capital’s lawn wearing Daemon Invasion T-shirts. Create “Nominate Our City” flyers and hand them out at your local B&N. Write a blog post about why you’re the biggest fan of all. Post status updates on your Facebok page as you sink into hysteria if your city isn’t picked. Take a picture of your school locker covered in The Lux Series’ book covers. Show us why you’re a Super Fan, and we should come to YOUR city first! 2. Fill out the simple form on THIS PAGE. It’s only three fields. We know you can do it. 3. Tweet the nomination. Don’t forget this step! Remember, it’s not just about how crazy you get , but you’ve also got to catch our attention! The tweet must include the city you want to nominate, a link to your nomination plus the hashtag “#daemoninvasion”. Make sure your submission is as creative as possible and most importantly include why your city would be ideal for us to host the next Daemon Invasion and Release Party for OPAL. We will choose the five best submissions based on creativity and a display of interest by the fans. Have Fun! Still have questions? Email Entangled! One day between Dec 11-18: OPAL Release Party! Q: How do I nominate my city? It’s simple! Fill out the form above with your city name and a link to your blog post pleading for your city, an image of 50 of your closest friends dressed up as aliens, a video of you reading from Obsidian, a homemade book trailer, a funny tweet, whatever you can think of that might catch our eye and show us your city holds the biggest fans of the series, and then submit it to Twitter with the #DaemonInvasion hashtag and voila you’re nominated! Q: Why should I nominate my city? Umm you saw the amazing grand prize listed above, right? Free books. Free swag. A chance to get an autograph from the author. 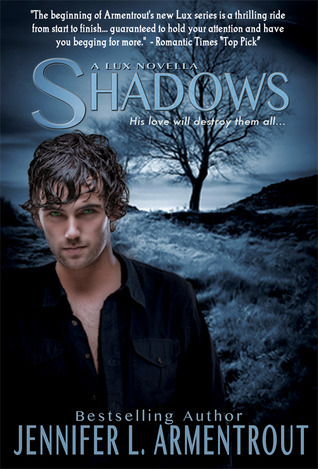 A chance to take a pic with Daemon. Yeah, that’s right. Now go enter your city! Q: How is a winning city selected? The Daemon Invasion team will select the final winning cities based on creativity and response from the fans (we hear retweeting links helps). The final cities may not have the most retweets, but they’ll probably have the most creative (or insane) links to prove they’re Super Fans. Q: What if my city doesn’t have a bookstore willing to host the party? Unfortunately, we need a bookstore to host the party. If no bookstore in your city is willing to host the party, we’ll need to choose another city. But don’t worry, we’re sure to find a bookstore who wants to participate in most any city!